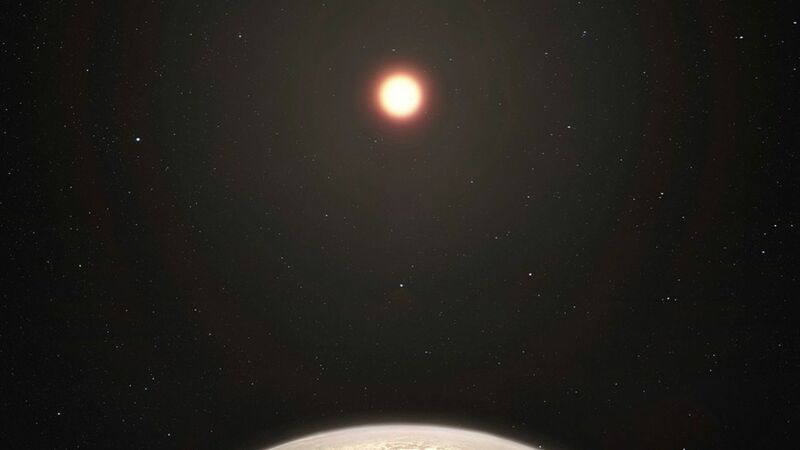 Scientists announced today the discovery of Ross 128 b, an Earth-sized planet 11 light-years away that may be a new target in the search for extraterrestrial life. Why it matters: The planet is believed to be in the "habitable zone" because it's temperature falls between -76 and 68 degrees Fahrenheit, which could allow water to exist on its surface, according to The Planetary Society. Ross 128 b orbits a so-called "quiet" star that "spews out comparatively less radiation that could harm life as we know it." Another Earth-like planet — Proxima b — is closer to our solar system but bombarded with radiation. The bottom line: Scientists aren't yet certain about its habitability, but the discovery could lead to future searches for extraterrestrial intelligence on the planet.